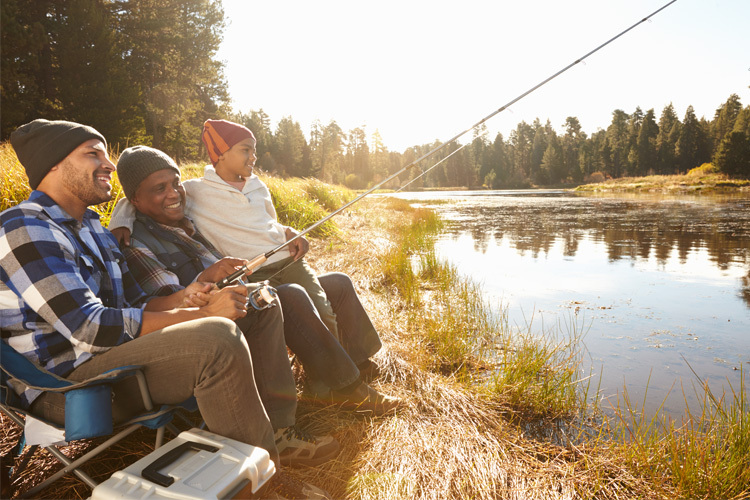 Start planning your summer vacation now at one of these 10 action-packed fishing destinations that promise rod-bending action for everyone in your family. 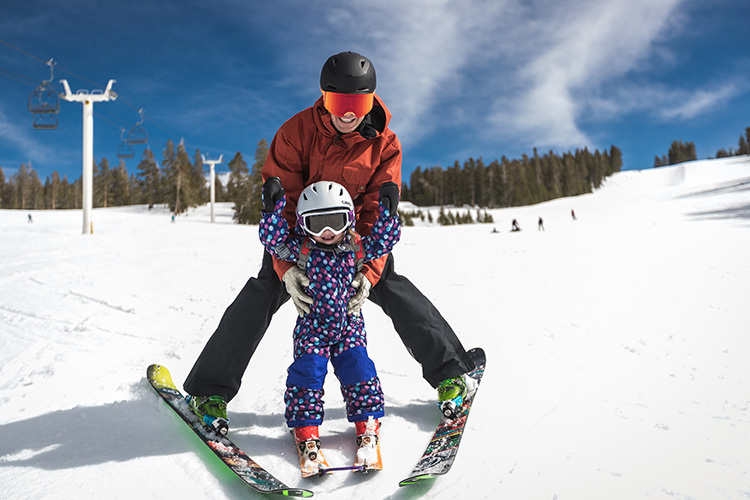 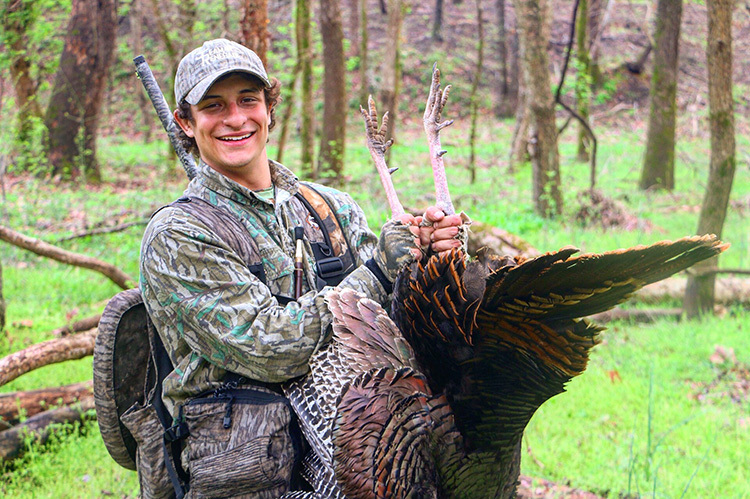 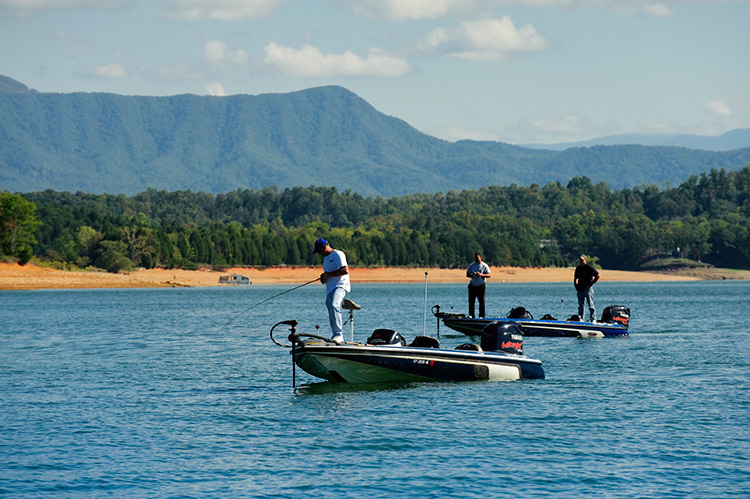 Douglas Lake in eastern Tennessee offers family vacationers great fishing, jaw-dropping mountain scenery and plenty of tourist attractions in one package. 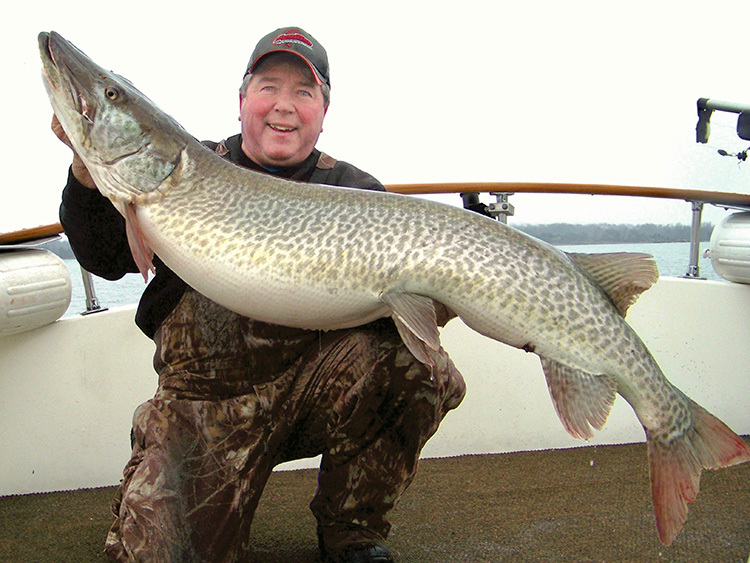 Though catches like this 60-inch musky don’t happen often, they do occur occasionally in the Thousand Islands region in Upstate New York. 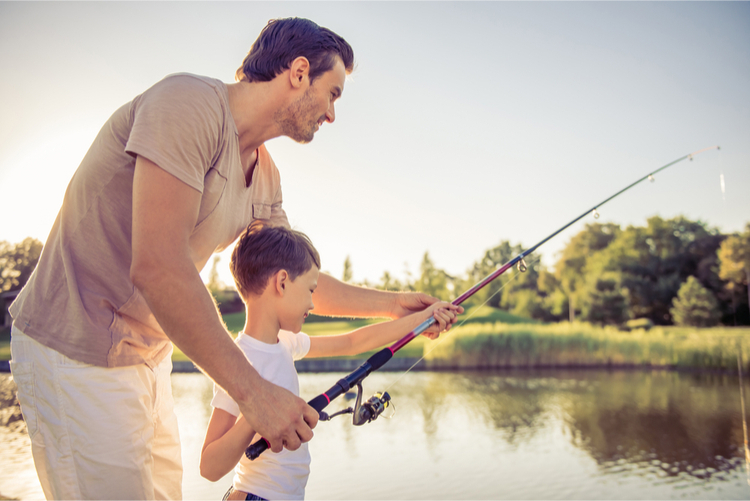 Salmon, trout and lots of walleyes. 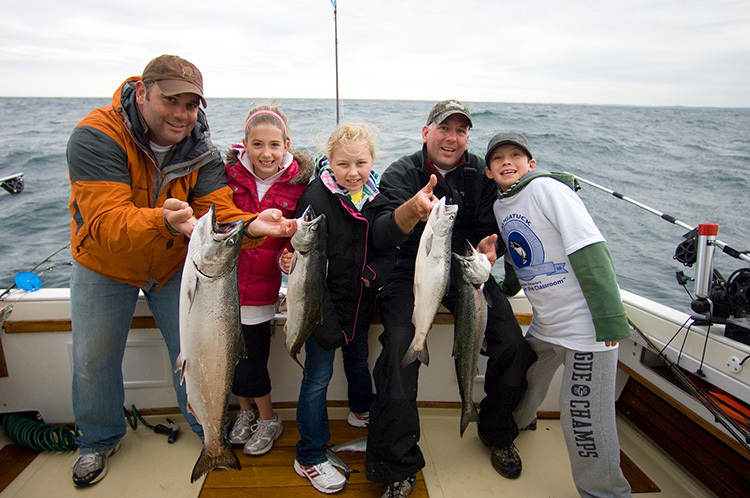 There’s no telling what you’ll latch on to while trolling the waters out of Traverse City, Michigan. 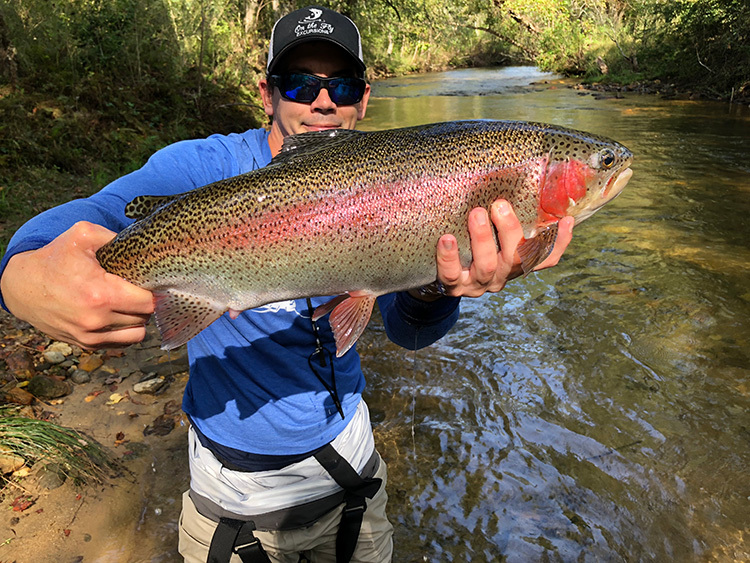 Summer is a great time to spend some vacation days in northern Georgia, where even small streams can produce some big rainbow trout like this. 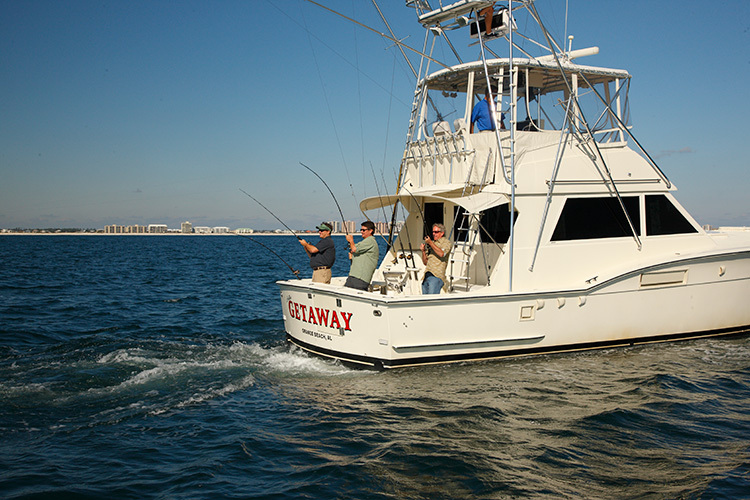 Alabama’s Gulf Coast is an angler’s paradise, thanks in large part to an inshore reef system that keeps the fishing action in close. 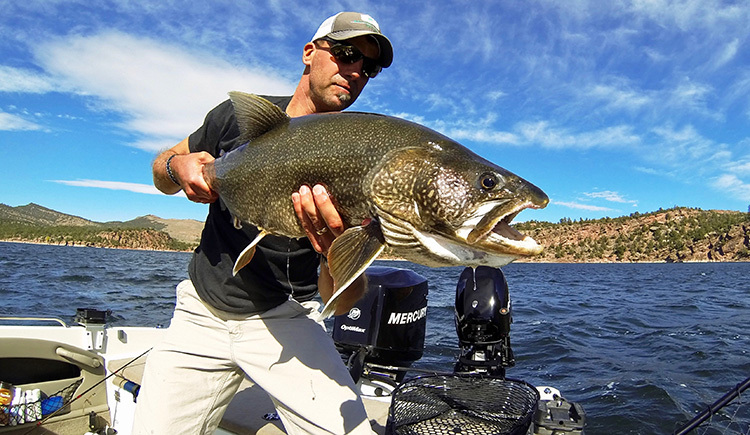 Scenic Flaming Gorge comes by its name honestly. 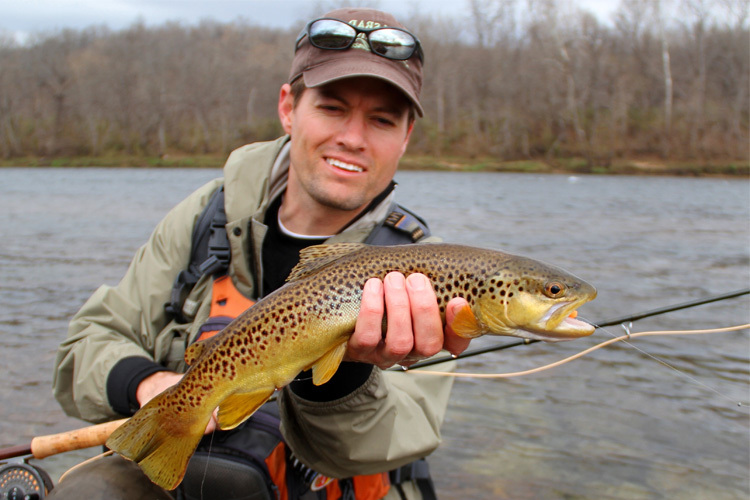 The Green River tailwaters also support one of the greatest trout fisheries in the land. 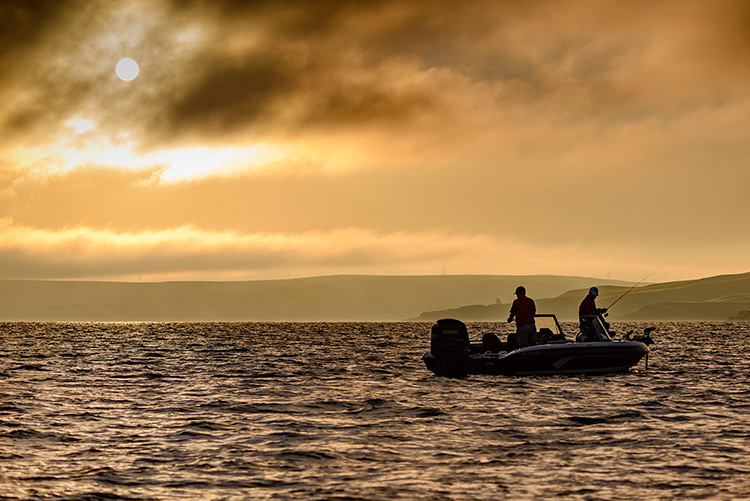 A foggy morning on mighty Lake Oahe usually gives way to golden sunshine and another memorable day of walleye fishing. 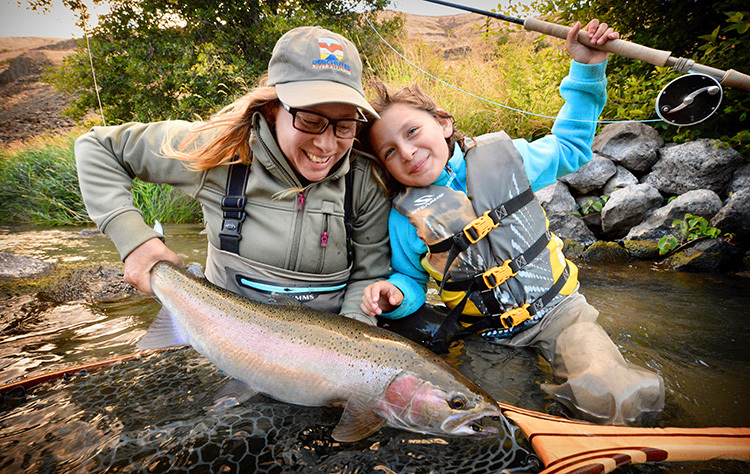 Lots of hungry trout and summer steelhead entertain anglers of all ages on Oregon’s Deschutes River. 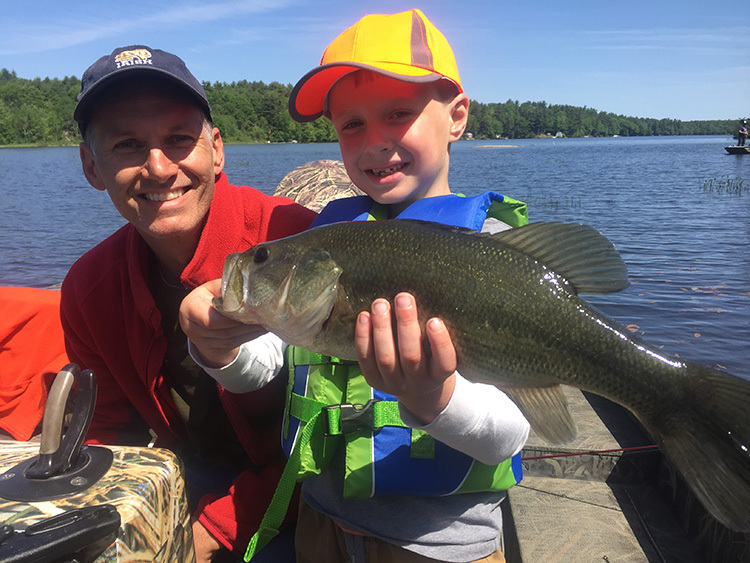 Although Maine harbors lots of smallmouth bass, coastal rivers in the southern part of the state support an awesome largemouth fishery, too.